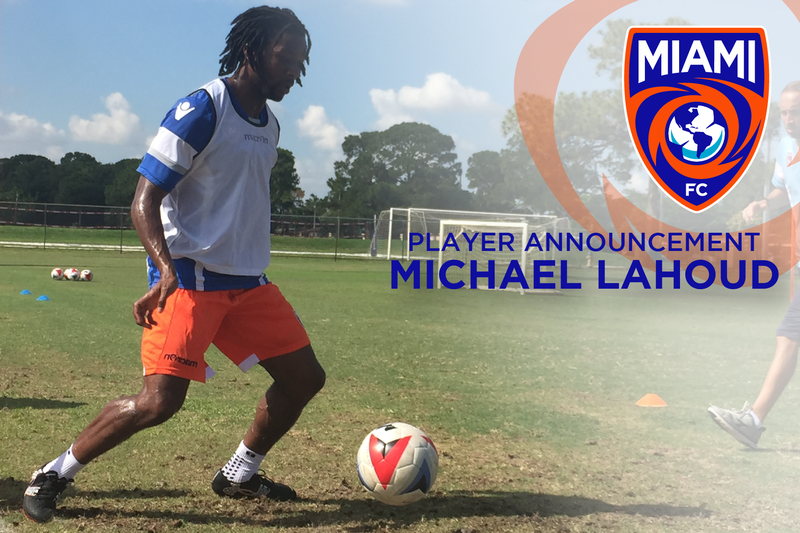 MIAMI, Fla. (May 24, 2016) – The Miami FC announced today they have acquired veteran midfielder Michael Lahoud in a transfer with Major League Soccer (MLS) side Philadelphia Union. The terms of the deal were not disclosed, per club policy. Lahoud, 29, is a familiar face for NASL fans, having spent the first part of this season on loan with the New York Cosmos. The 5-foot-8 midfielder was recently recalled by Philadelphia – his parent club at the time – prior to being transferred to Miami. The Sierra Leone international joined the Cosmos on loan in January, and played all 90 minutes in each of the club’s first seven NASL matches this season before being recalled by the Union. In 2009, Lahoud was drafted in the first round of the MLS SuperDraft by Chivas USA, with whom he made 64 appearances and scored two goals. In 2012, he was traded to Philadelphia, where he would go on to make 58 appearances and start in 40 matches. Born in Freetown, Sierra Leone, Lahoud moved to Virginia when he was six years old. He played his college soccer at Wake Forest University. Lahoud and the Miami FC are back in action this Saturday as they host second-place FC Edmonton at 8 p.m. ET on Military Appreciation Night at Ocean Bank Field at FIU Stadium. The match can be seen live on beIN SPORTS. For tickets to this Saturday's match click here. 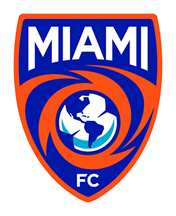 Following Saturday’s league match, Miami FC will continue its home stand on Wednesday, June 1, welcoming USL side Wilmington Hammerheads to the Sunshine State for its first ever Lamar Hunt U.S. Open Cup match. Kickoff is set for 8 p.m. ET. This match is free and open to the public.